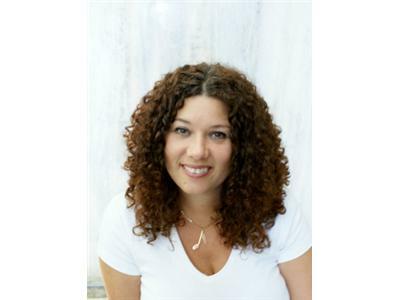 Toronto-based firm, Frame of Mind Coaching, is the world’s leading coaching company in mindset-based coaching through the use of online journaling. FOM Coaches operate on the belief that the only thing standing between a person and their success is their thinking. It's time to make substantive and lasting changes in your life and career. 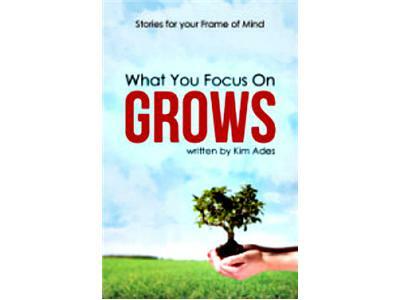 Frame of Mind offers a 10-week Coaching program using their proprietary online journaling software, JournalEngine™. President and Founder, Kim Ades, and her team of coaches have worked with thousands of high-profile clients around the world. 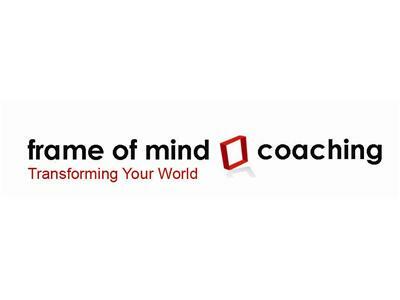 She designed the Frame of Mind Coaching method in 2005 to provide international clients with a powerful infrastructure where they could develop the skill of deliberate thought. She trains hundreds of coaches yearly on the art of coaching and incorporating journals into their process with a focus on mindset and thought management. Don’t let negative thoughts and unconscious belief patterns stand in your way any longer. Learn to effectively neutralize them with the help of a professional coach who cares. Special Promotion: FOM is offering New Clients a complimentary coaching call and a 6-day coaching trial. FREE OFFER! 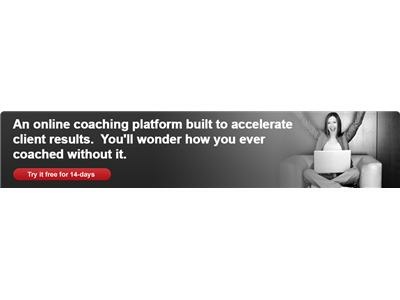 Are you an established Coach seeking an online coaching platform for even greater results? Visit JournalEngine.com today for a Free 14-Day Trial!